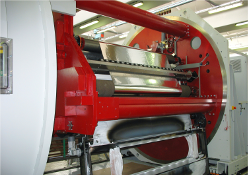 Dunmore is a toll coater of film, foil & fabric products. 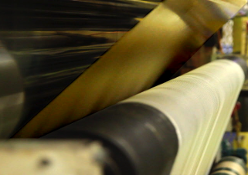 Dunmore's development process effectively takes your ideas and turn them into commercial products. 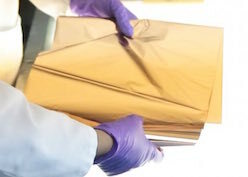 Our contract film lamination services can combine various substrates and thicknesses up to five layers. 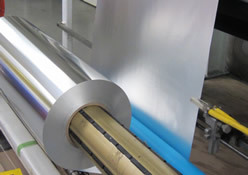 Dunmore specializes in metallizing film and fabric susbtrates.